Want2Walk:a leisurely walking group that meet every Wednesday in various locations in South Sligo, walks take approx. 1 hour and 15 min. All are welcome. The Men’s Shed meet in Banada, th in the Old National School at Banada Abbey on Wednesday night at 8pm.and Mondays from 10.00am-1pm. 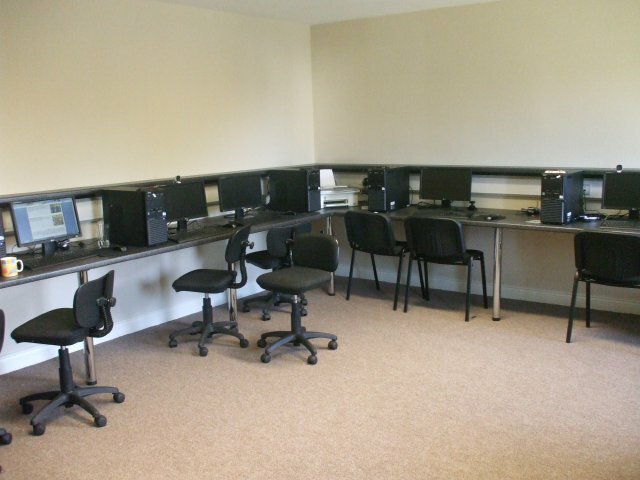 The shed is open to all men interested in learning new skills and sharing existing knowledge in a friendly environment. The shed is a space where men can work on their own projects, take part in activities such as woodwork, gardening, cookery etc., play cards or darts or simply have a cup of tea and a chat with other members. Anyone interested in the shed can contact Mary on 0719186926. The group is open to all men living in and around Tubbercurry area. The group are commencing a Health and Safety course currently working on various projects. Boccia is a fun, relaxing activity for people of all ages and abilities. It is similar to bowls and the club meet every Tuesday afternoon in the Family Resource Centre @ 1.00pm. The club is open to new members at anytime. If you would like to see what it is all about, feel free to call in any Tuesday and see for yourself! The parent and toddler group is an informal group open to any adult who is in the company of a toddler. The group provides an opportunity for both toddlers and adults to mix and mingle in a relaxed setting with a supply of play equipment. Tubbercurry Parent and Toddler group meet in the Resource Centre every Monday 10.30-12.00 pm. There is no need to book a place all are welcome. Bunnanaddan Women’s Group meet on Tuesday night at 8pm in Community Centre. Coolaney Women’s Group meet on Thursday morning 10.30am to 12.30pm in the community hall. Rainbows is a 12 week programme for children and young people aged 6 to 12 years of age ,who are grieving a death, separation or other painful transition in their life.. Rainbows is designed to help them to manage, express understand and share their feelings of grief in a safe environment with trained listeners. A confidential person to person counselling service is available in the Resource Centre. This service is provided by an accredited counsellor. Fees for the service are arranged on a sliding scale depending on financial circumstances. 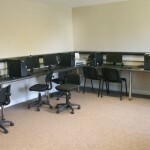 At Tubbercurry FRC we have a number of rooms available to hire per day, half day or hourly. Please contact us on 071 9186926 for competitive rates and further details. 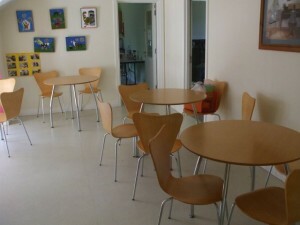 Meeting Room 3: Up to 4 persons.